Will Sutton has written for the paper for four years. He enjoys photography, design, theatre, skiing and the outdoors. 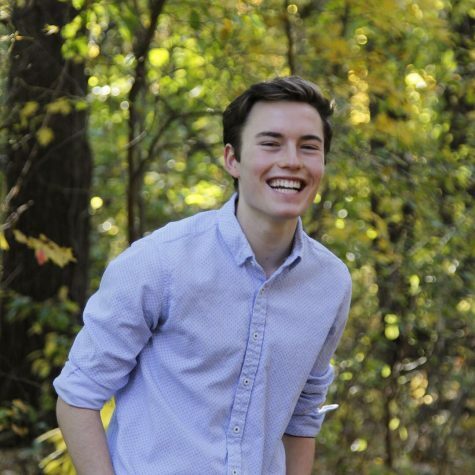 He is a captain of the Debate Team, Vice President of National Honor Society, captain of HHS Cross-Country, Youth Coordinator at St. John's Episcopal Church, and a founder of PEERS Hingham. He has been awarded a National Silver Medal in Photography from the Scholastic Art Awards.